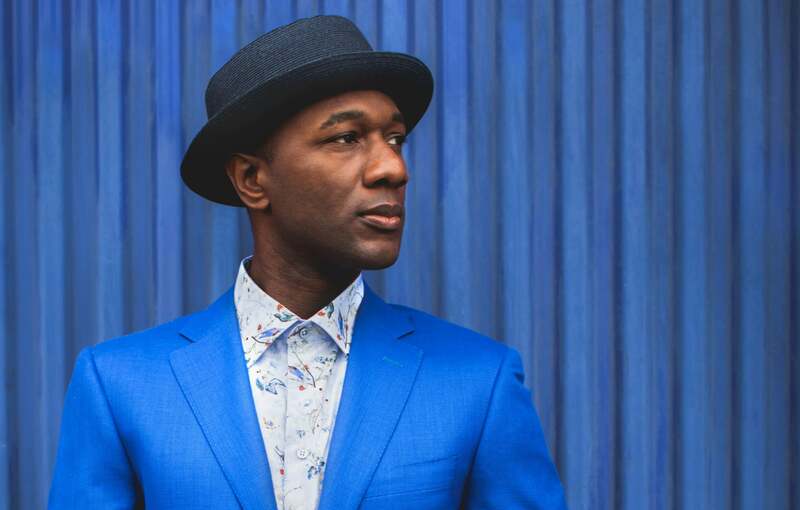 We're excited to welcome for the first time on the Twilight at Taronga stage, Grammy nominated L.A. born rapper/singer/songwriter Aloe Blacc. In addition to his success as an artist, Blacc is recognised for his social conscience and will perform at the Closing Ceremony of the 2018 Invictus Games in Sydney. With a fourth album on the way, the feel good hit 'Brooklyn in the Summer' and 'Make Way' are Blacc's latest releases. Blacc has collaborated with many other artists including Fashawn ("Something To Believe In"), Owl City ("Verge"), Zedd ("Candyman"), Ti sto ("Carry You Home") and his wife Maya Jupiter. With the release of the enigmatic performers third studio album 'Native Tongue', Mojo Juju combines bold storytelling with raw honest emotions. Having cut her teeth on the Australian touring circuit it is only through experiencing her live shows that one can begin to understand the full breadth of this dynamic artist. Mojo Juju, is a current recipient of the American Express Music Backers Grant Program - an initiative dedicated to supporting the Australian music industry by giving artists, venues, businesses and fans the opportunity to share in a grant program valued at $1 million.